Back in late May I traveled to Alaska on a familiarization trip with AdventureSmith Explorations. As content editor, I’ve worked for years with the company on developing content around this destination, so it was time for me to experience the Last Frontier myself! 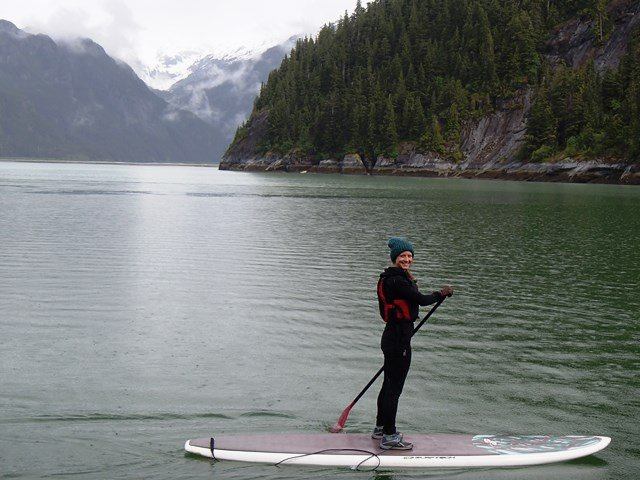 My trip started with an 8-day small ship cruise on the Eastern Coves Juneau–Ketchikan itinerary aboard the 76-guest Wilderness Discoverer with 5 of my family members, and finished with 10 days on the Kenai Peninsula (Anchorage–Homer) with my boyfriend. Read my Alaska trip review on the AdventureSmith blog for the full story.